Siskin Hospital announces that Gayle Tucker, MA, CCC-SLP has joined its Outpatient Therapy Services, East Brainerd clinic. Tucker is a licensed speech-language pathologist with more than 25 years of adult rehabilitation experience. A trainer for Supported Conversation for Adults with Aphasia, Tucker is also a certified VitalStim therapy provider and is trained in McNeill Dysphagia Protocol. Tucker obtained her Master of Arts degree in speech-language pathology from the University of Tennessee. She has made national presentations on the Use of Electrical Stimulation Therapy in Treating Dysphagia and Supported Conversation for Adults with Aphasia. The physical, occupational and speech therapies at the East Brainerd clinic are an extension of Siskin Hospital's Center for NeuroRecovery. 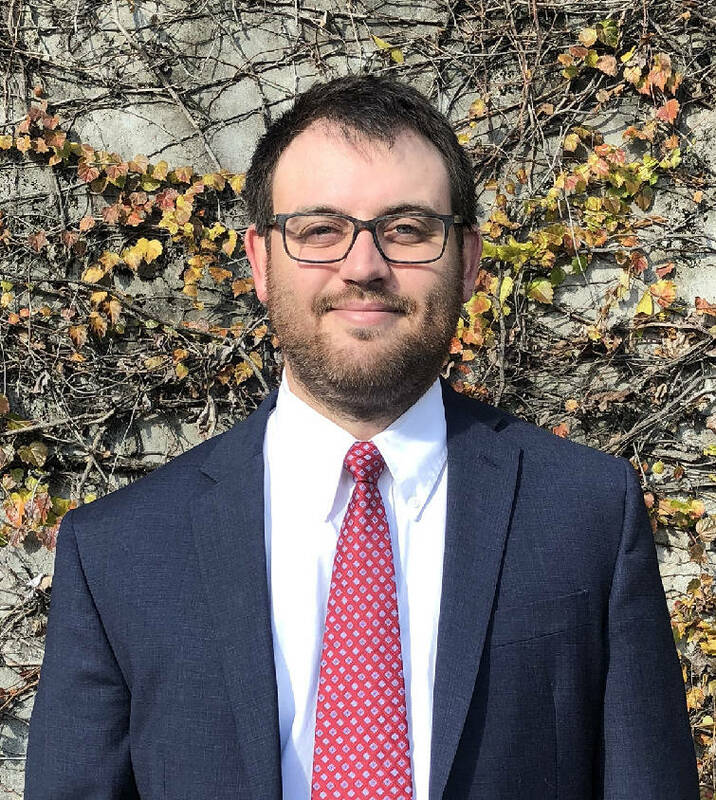 Attorney Derek Nelson has joined the Chattanooga law firm of Warren & Griffin, P.C. Nelson graduated with a degree in accountancy from Auburn University in 2011 and earned his law degree from the University of Arkansas in 2014. During law school, Mr. Nelson spent a summer working in the State of Alabama Attorney General's office for Attorney General Luther Strange. Nelson now works primarily on automobile accident cases, premises liability cases, nursing home cases, and medical malpractice cases. Knicely previously worked with Comcast, IKEA, NBC, and Marriott. 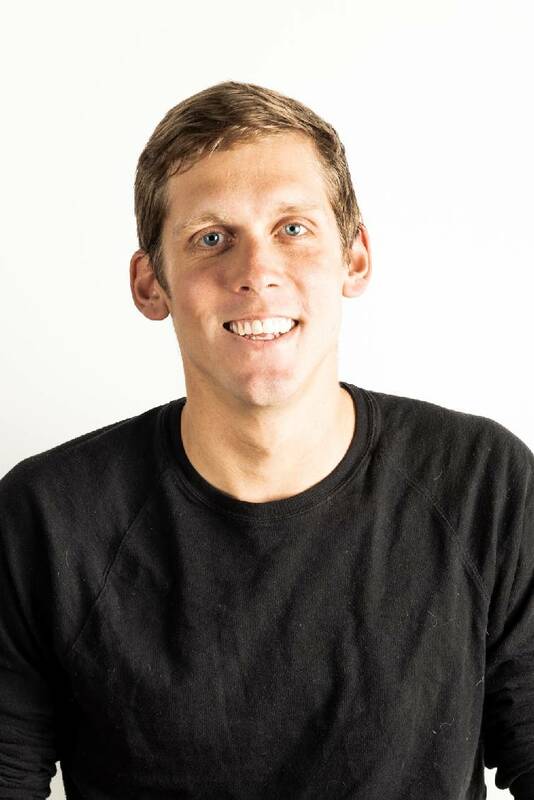 As the account manager, he will drive all aspects of business development and sales at Spectruss, including new customer relationships, reviewing and responding to inbound leads, lead evaluation and qualification, engaging in outbound lead generation activities, and identifying business opportunities and performing targeted outreach. The American Society of Metabolic and Bariatric Surgeons (ASMBS) Foundation recently honored Jaime Ponce, M.D., metabolic surgeon and medical director of CHI Memorial's weight management program, with its 2018 Master Educator Award during the ASMBS 35th annual meeting in Nashville. The Master Educator Award recognizes an ASMBS member who has demonstrated excellence as an educator and mentor in the field of Bariatric Surgery. In addition to recognized skills as an excellent educator, recipients of this award will have made significant contributions in educational leadership, curriculum development and education research. Dr. Yune-Gill Jeong has joined the Erlanger Heart and Lung Institute staff. Jeong has been practicing pulmonology for over 20 years. 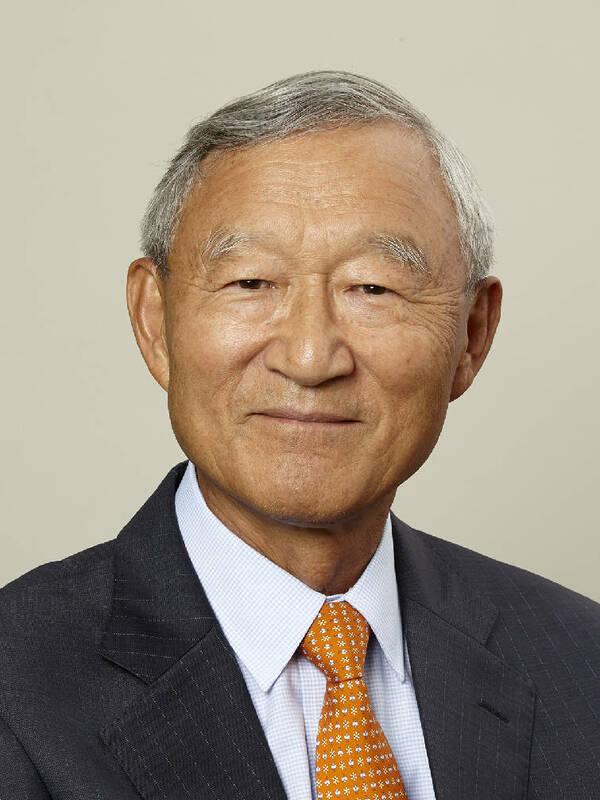 He attended medical school at Chonnam University and completed his residency at St. Elizabeth Hospital at Northeastern Ohio University of Medicine. Dr. Jeong then went on to attend the University of North Carolina in Chapel Hill for his Pulmonary Critical Care Fellowship. The Erlanger Heart and Lung Institute employs over 40 doctors and advanced practice nurses specializing in all aspects of cardiac care, including pediatric cardiology. David Wiles, MD, a board-certified neurosurgeon with Southeastern Spine and Neurosurgery, has joined the medical staff at Parkridge Medical Center to help increase the number of surgical treatment options for people suffering from brain and spine disorders. Dr. Wiles earned his medical degree from Tulane University School of Medicine and completed a general surgery internship and neurosurgical residency at The University of Tennessee Health Science Center, in Memphis. A member of numerous neurosurgical committees and medical organizations, Dr. Wiles' work has been featured in academic journals and conference presentations. 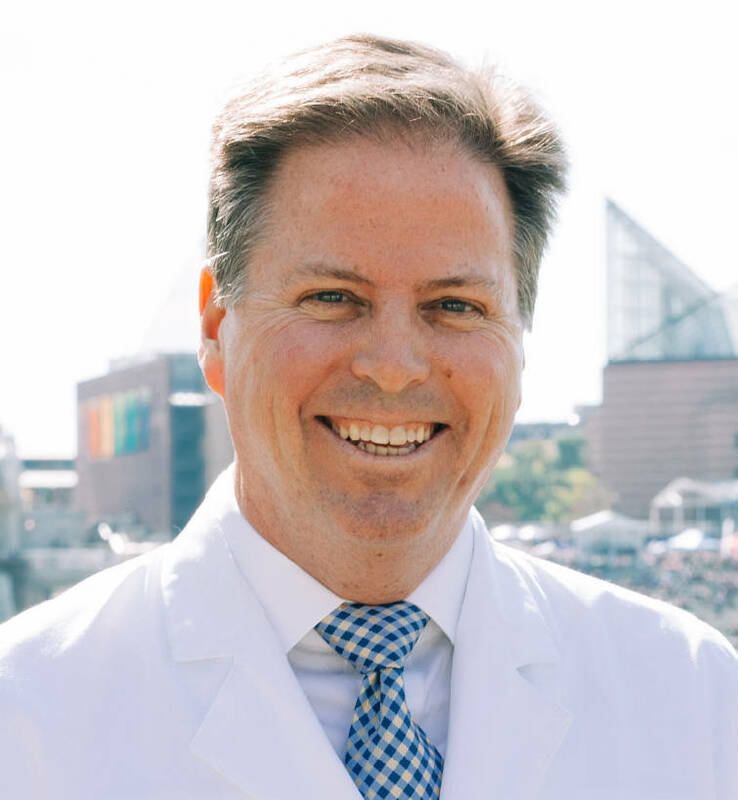 Prior to joining Southeastern Spine and Neurosurgery, Dr. Wiles was president of East Tennessee Brain & Spine Center and director of the Neuroscience Department at Mountain States Health Alliance, both in Johnson City, where he had practiced since 2000. He previously practiced at Appalachian Neurosurgery Clinic, PC, in Johnson City. "Dr. Wiles will be a foundational part of the neurosurgery program at Parkridge Medical Center," said Tom Ozburn, president and CEO of Parkridge Health. "We are fortunate to have a neurosurgeon of his caliber on our team to expand the surgical offerings we are able to provide to patients in the greater Chattanooga area." Nokian Tyres has taken another step forward in its North American growth plan with two additions to its Americas leadership team. Betsy Phillips has been hired to serve as associate general counsel. Phillips comes to Nokian Tyres from Nissan North America, where she counseled the company on a variety of topics, including strategic transactions, advertising, dealer network development and regulatory matters. Phillips is responsible for managing Nokian Tyres' North American legal affairs in partnership with the company's headquarters in Nokia, Finland. Phillips is a graduate of Vanderbilt University and The University of Tennessee College of Law. Robert Kelley will serve as IT Director for Nokian Tyres' Americas region. Kelley has nearly 20 years of experience managing IT initiatives for global corporations, most recently as senior manager of IT applications and security at Wacker Chemical Corp. in Charleston, Tennessee. Kelley specializes in meeting regional and global IT requirements, supporting internal business process requirements and implementing effective project management solutions. He has an MBA from Michigan State University, where he also received a Bachelor's degree in engineering. Phillips and Kelley are based at Nokian Tyres' North American headquarters office in Nashville. Nokian is building a $360 million manufacturing facility in Dayton.